The Ghana League Clubs Association has cancelled its StarTimes Cup tournament after a meeting with the Normalization Committee. A statement read: ''The Normalisation Committee and the Ghana League Clubs Association (GHALCA) met on 26th September, 2018 to discuss the way forward for Ghana Football. ''Both parties recognize the need to resume football activities in Ghana and most especially the welfare of players. ''The meeting also unanimously agreed on the development of a Competition. Once developed, details will be announced. 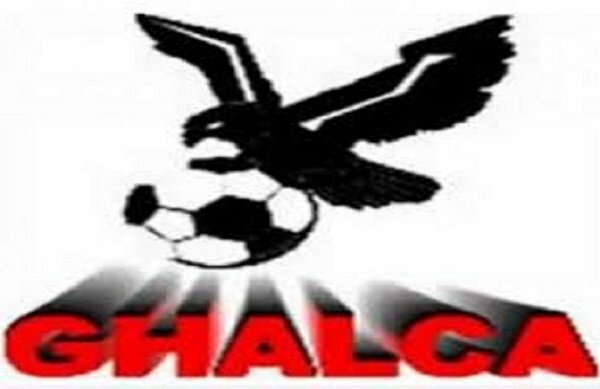 GHALCA had announced that 53 clubs ( 15 Premier League and 38 Division One League) would participate in the tournament. The winner of the tournament was set to pocket GH? 40,000 and the runners-up collecting GH? 10,000.